Hiring experts to clean at home is one of life’s luxuries. 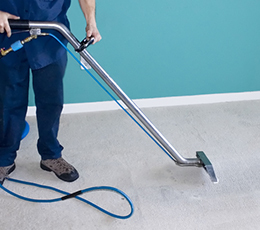 Hycleaning Services has taken great care in providing a complete cleaning service to homes across a score of Melbourne’s southern suburbs. 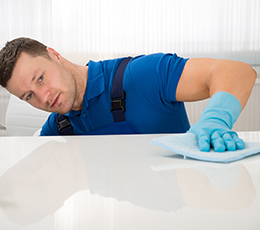 We specialise in a wide range of cleaning services to treat each surface and component of your home with care and expertise. We travel from Kew to South Yarra, Camberwell, and Hawthorn to help homeowners reclaim more of their free time to what they love. We'd all love reliable effective help around the home. We’re here to be yours! 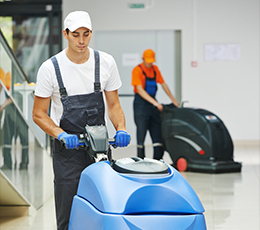 Whatever your business is, we can clean it! We know that every carpet is unique. 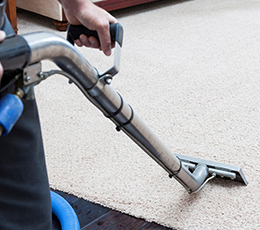 That's why we begin our carpet cleaning service with a complete analysis. Water damage is a creeping structural damage that can quickly grow into a much more expensive and time-consuming problem to fix. 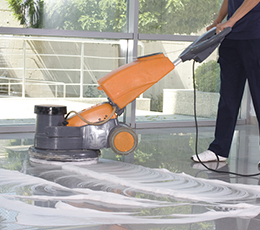 If the damage strikes, contact us for quality cleaning services you can trust. When your upholstery is looking less than its best, whether it’s from wear, tear, or spills, we can help you out! 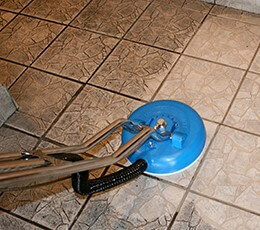 We use a revolutionary clean and capture system that removes stains, soil and grease from your tiles. Whether you’ve got a cobbled stone pathway, marble bathroom floors, or polished concrete flooring throughout your contemporary Kew home, we’ve got the equipment and know how to provide the care they require. We’re experienced in assessing the health of natural stone and providing expert repairs and maintenance such as cleaning and sealing, to ensure your stone fixtures stay beautiful. 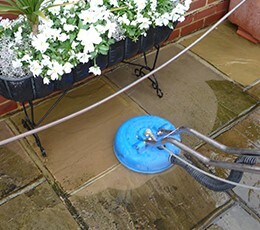 If you’ve got a cleaning job that needs doing, chances are we can do it, and perfectly at that. From end of lease cleans, to carpet cleans, pressure cleaning, tile and grout cleans, general house cleans and more, we won’t leave until the job is finished. Well ensure we’ve put the sparkle in your windows, worked the spots out of the upholstery, and the grime from your polished concrete floors. Call us on 0425 666 628 to discuss your cleaning needs!